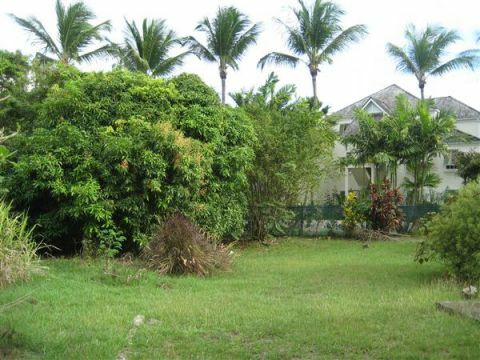 A great opportunity to purchase a wonderful piece of West Coast real estate that offers several investment opportunities. 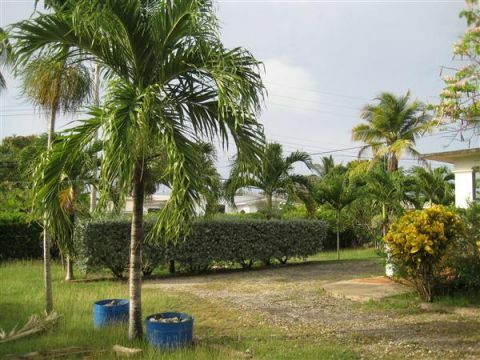 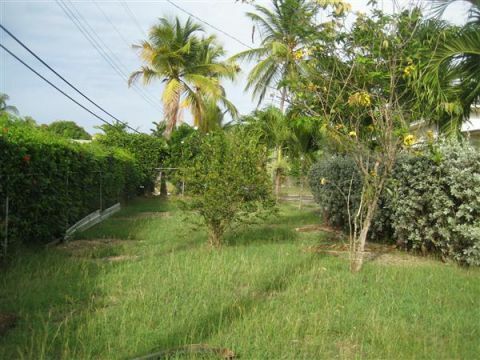 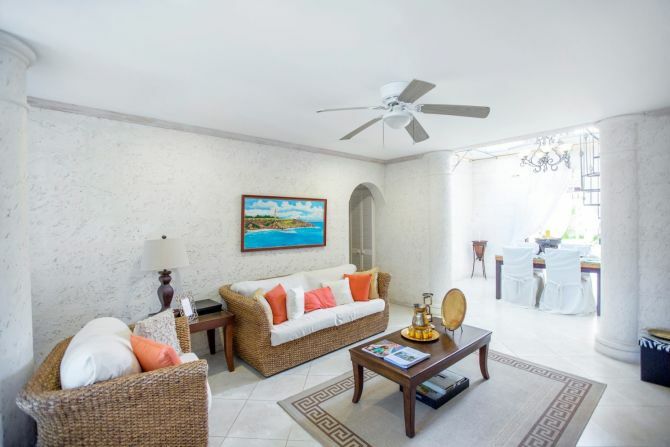 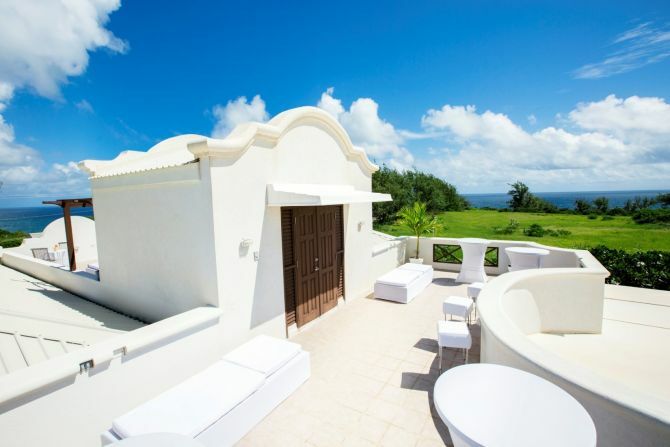 Ideally positioned just a stones throw away from the beautiful Mullins beach in St. Peter is this 18,981 sq. 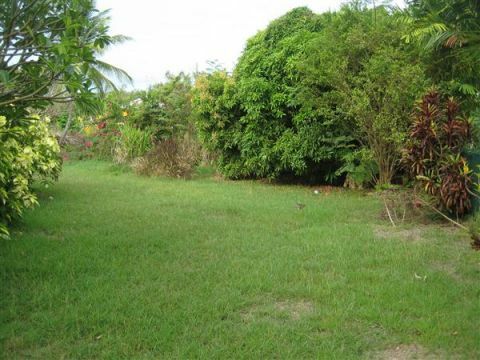 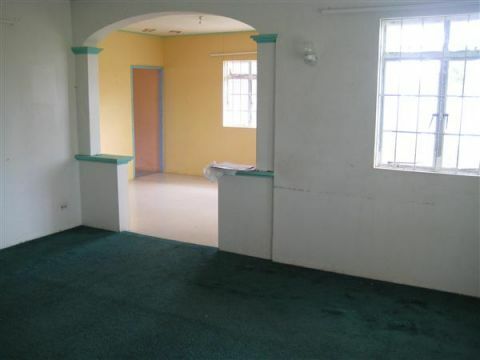 ft. plot of land on which lies a dated 3 bedroom, 2 bathroom house. 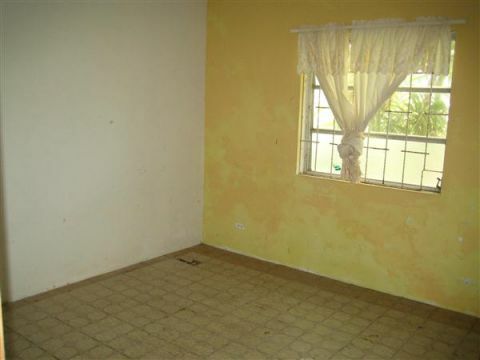 Purchaser may opt to refurbish or rebuild that dream home or purchase for possible future development. 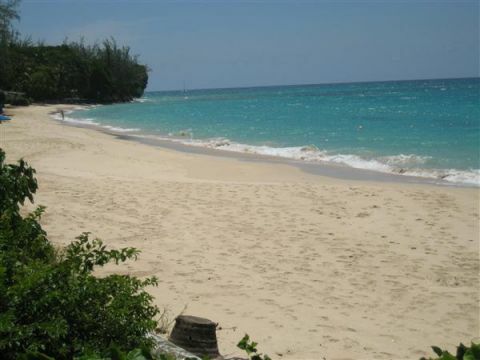 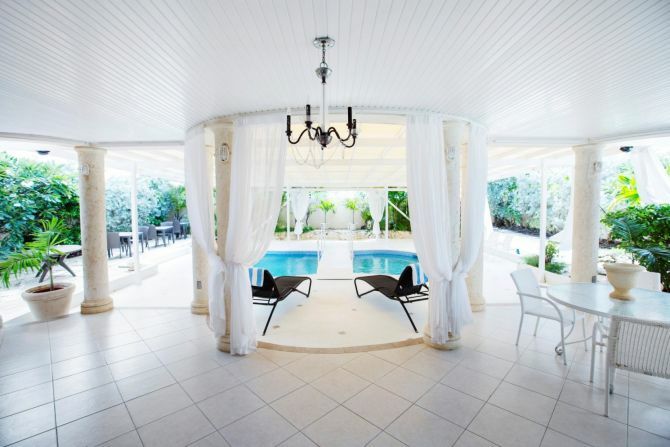 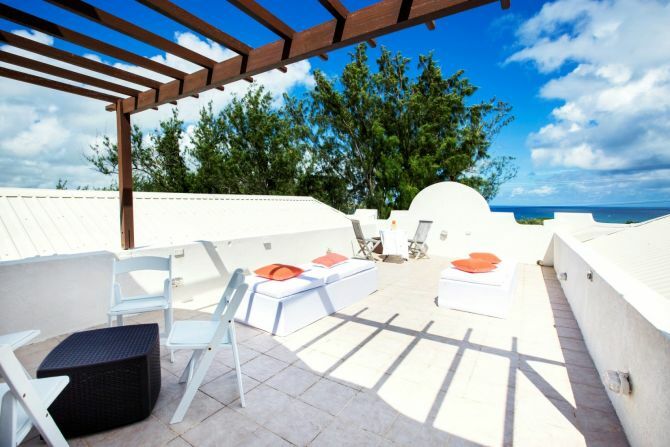 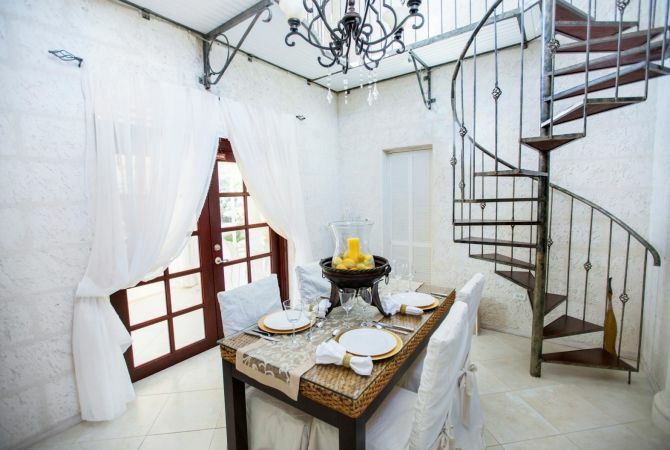 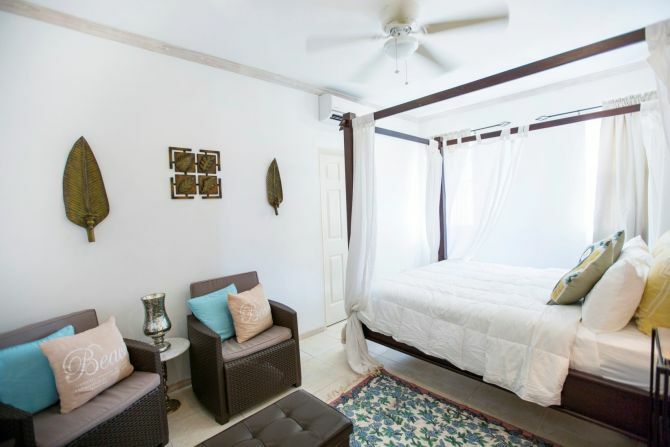 Its proximity to the beach makes it the perfect location for holiday rentals. 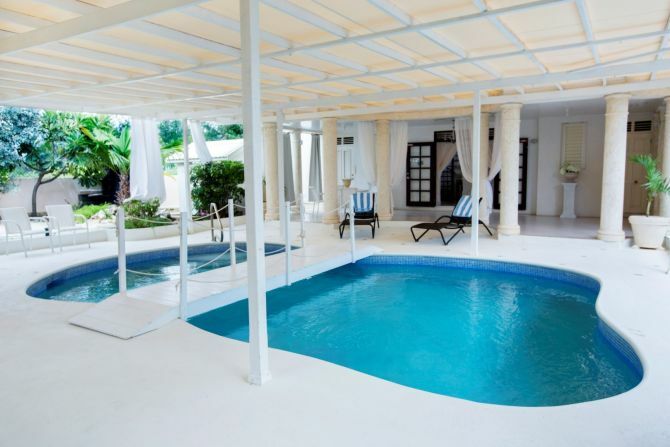 It offers easy access to all West Coast amenities with Speightstown to the north and Holetown to the south just minutes away. 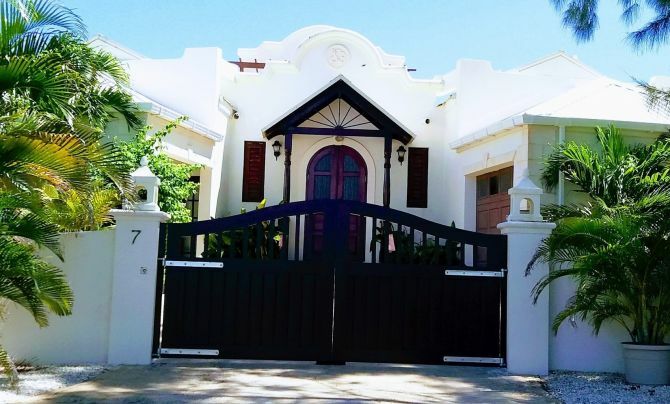 Offered at US$375,000. 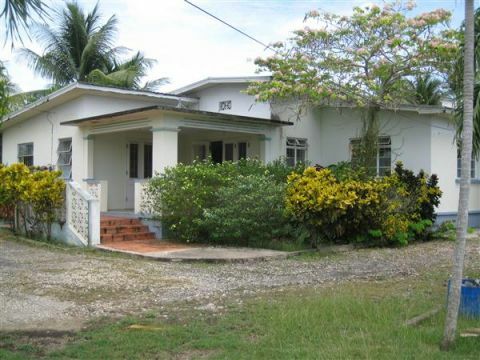 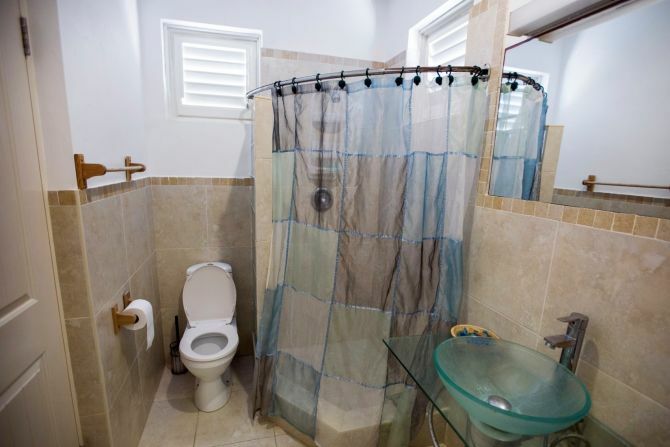 For further information or to arrange a viewing, please contact Coral Stone Realty at 246-420-3687/246-266-8888 or email sales@coralstonerealty.com .